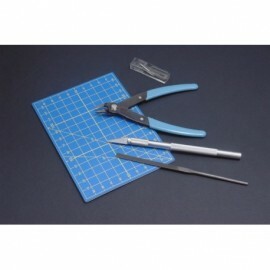 Traditional adhesive for plastic models with welding effect. It joins together the parts together. 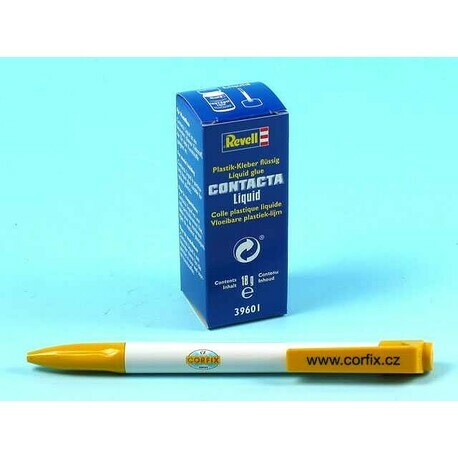 Revell Contakta Liquid is a liquid adhesive that is applied by brush. 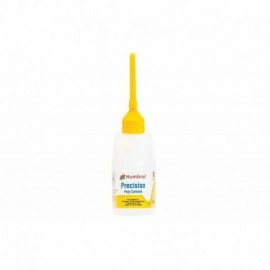 Package content is 18 g.
Designed for modeling. Contact Liquid is a liquid adhesive suitable for bonding various types of plastics. Warning! Contains: n-Butyl acetate. Flammable liquid and vapors. May cause drowsiness or dizziness. If medical assistance is required, keep the packaging or product label at your fingertips. Keep out of the reach of children. Read the label information before use. Protect from heat / sparks / open flame / hot surfaces. - No smoking. Store locked. Dispose of the contents / container in accordance with local regulations. Caution! This product is not a toy ."